TEL AVIV [Israel], July 23 (ANI): Thousands of people on Sunday night took to streets to protest against a law on surrogacy parenthood that excludes single men and homosexual couples. Jerusalem [Israel], June 21 (ANI): Israeli Prime Minister Benjamin Netanyahu's wife, Sara Netanyahu, has been charged with fraud over alleged misuse of state funds. 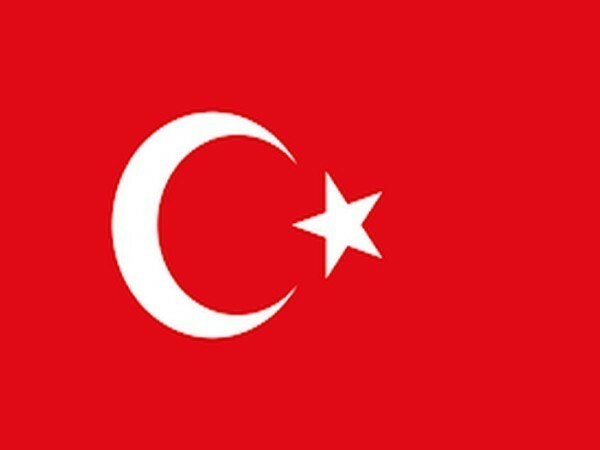 Jerusalem [Israel], May 17 (ANI): Israeli Prime Minister Benjamin Netanyahu's son on Wednesday posted a controversial picture on his Instagram account to abuse Turkey after its President Recep Tayyip Erdogan blamed Israel for the killings in recent Gaza protest. Jerusalem, [Israel] April 1 (ANI): Israeli Prime Minister Benjamin Netanyahu has showered praises on the Israeli troops, a day after they were accused of killing at least 16 Palestinian protesters at the border with Gaza. Jerusalem [Israel], Mar 28 (ANI): Israeli Prime Minister Benjamin Netanyahu on Tuesday was hospitalised after suffering from a high fever and coughing, according the Prime Minister's office. Jerusalem [Israel], Jan 25 (ANI): Israeli Prime Minister Benjamin Netanyahu will fly to Moscow to meet Russian president Vladimir Putin next week, confirmed the Prime Minister's Office. Mumbai (Maharashtra) [India], Jan 18 (ANI): Israeli Prime Minister Benjamin Netanyahu on Thursday praised Bollywood saying that the world, including Israel, loves Bollywood. Mumbai (Maharashtra) [India], Jan 18 (ANI): Israeli Prime Minister Benjamin Netanyahu on Thursday met the survivor of 26/11, Moshe Holtzberg at Nariman House here. Mumbai (Maharashtra) [India], Jan 18 (ANI): Israeli Prime Minister Benjamin Netanyahu on Thursday emphasised that partnership with India is doing wonders and said he has a strong bonding with his Indian counterpart. Mumbai (Maharashtra) [India], Jan 18 (ANI): Israeli Prime Minister Benjamin Netanyahu on Thursday met the top Indian CEOs and head honchos for a power breakfast in Mumbai. New Delhi [India], Jan 14 (ANI): Prime Minister Narendra Modi and his Israeli counterpart Benjamin Netanyahu on Sunday attended a ceremony to mark the formal renaming of iconic Teen Murti Chowk as Teen Murti Haifa Chowk.